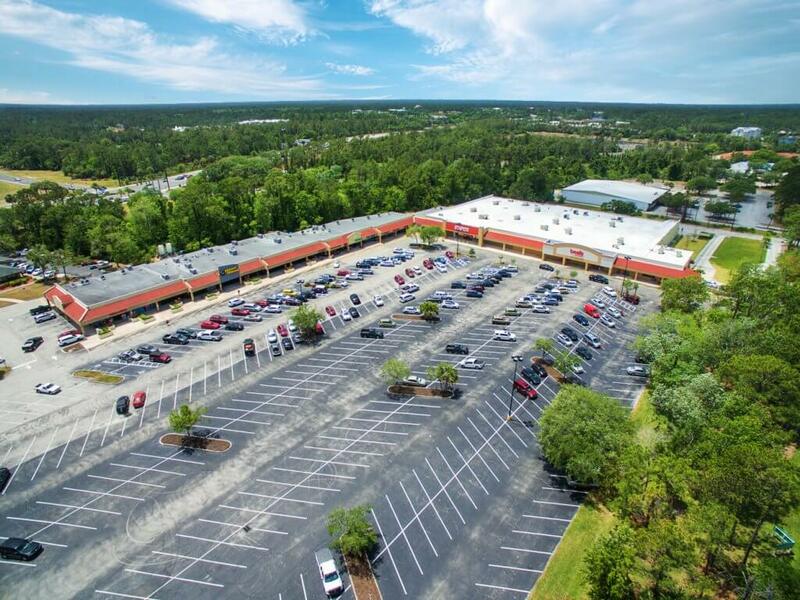 Palm Coast, FL — Matthews Real Estate Investment Services™, the nation’s fastest-growing commercial real estate company, announces the $10.55 million sale of Old Kings Commons. The 84,759 square foot multi-anchor community shopping center, sold by Regency Centers, is located in Florida’s Atlantic coastal city of Palm Coast and just an hour south of Jacksonville. The buyer was a private family office based in South Florida. The transaction was spearheaded by Jordan Powell and Scott Henard, SVP and Regional Director of the Matthews™ Shopping Center Division. Matthews™ was able to source the buyer through its relationship and cooperation with a broker in South Florida “This was a strong, fully stabilized center located in a market of Florida with extremely low vacancy. The buyers are very happy with their purchase and look forward to the long-term cash flow it will provide” said Powell. The Matthews™ Shopping Center Division prides themselves on their unwavering commitment to serving their clients’ best interest. With Matthews™competitive marketing technology and expansive national database, the division has earned a reputation for excellence in execution. For more information regarding this sale, or to discuss available shopping center inventory, please reach out to Scott Henard or Jordan Powell. MATTHEWS REAL ESTATE INVESTMENT SERVICES™ is recognized as an industry leader in shopping center, STNL, Multifamily, Management, Leasing, portfolio disposition and 1031 Exchange programs. The firm is headquartered in El Segundo, CA and serves clients throughout the United States and Canada. For more information, please visit WWW.MATTHEWS.COM.